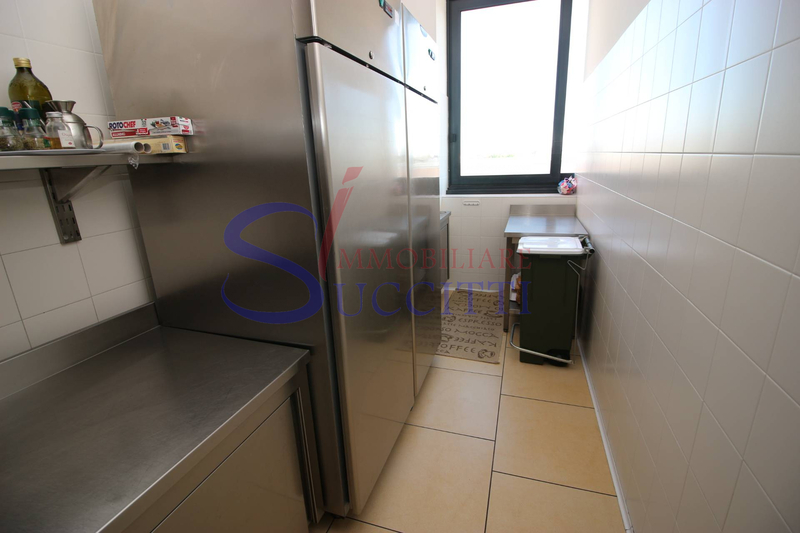 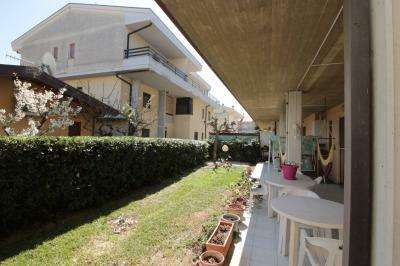 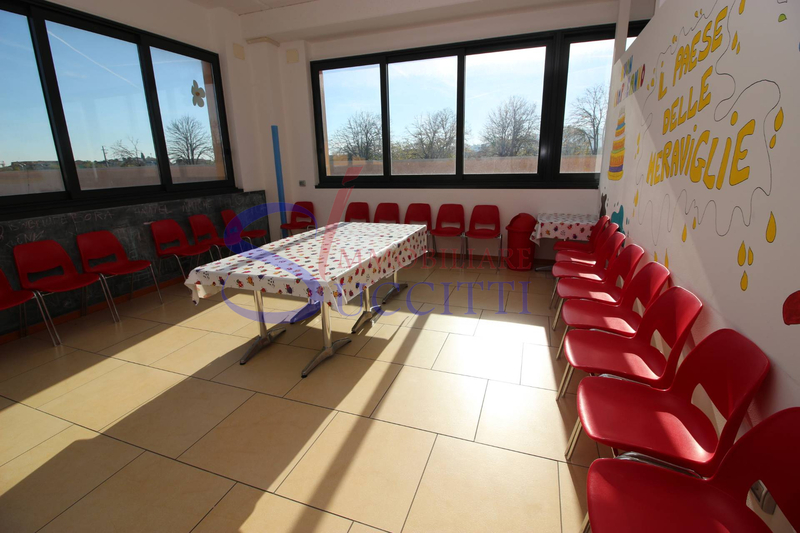 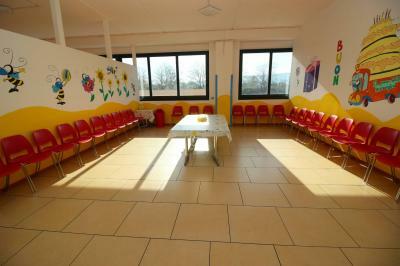 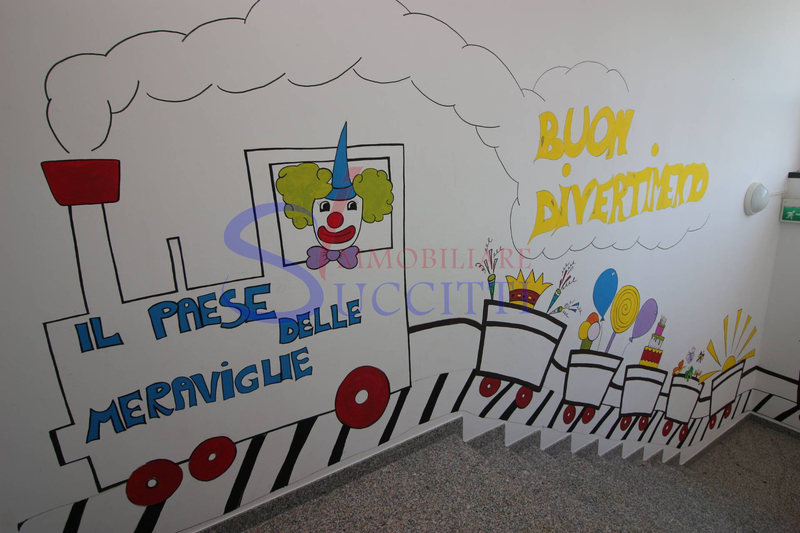 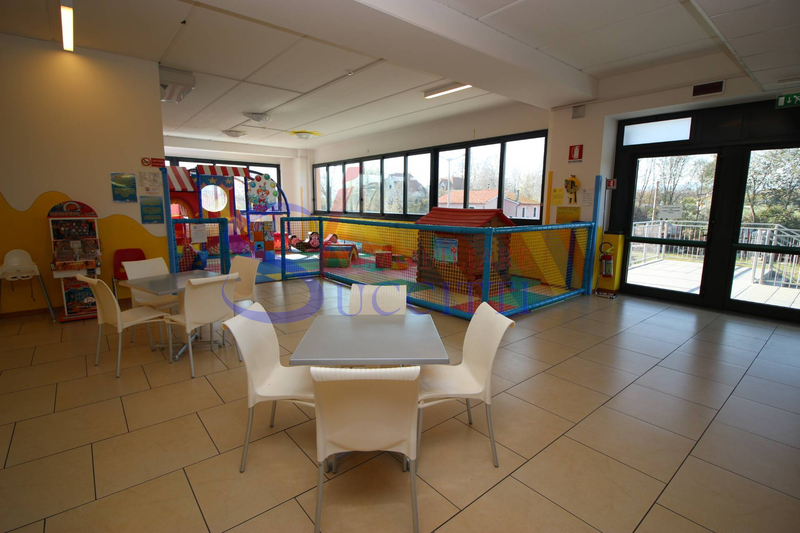 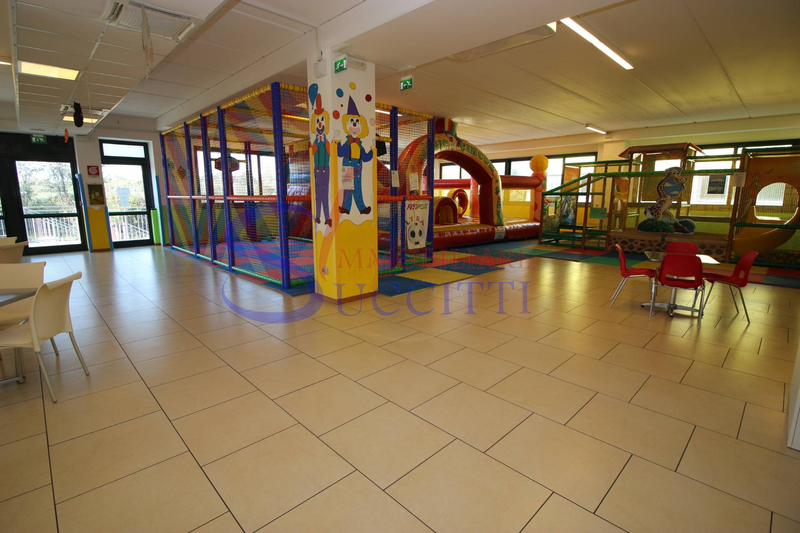 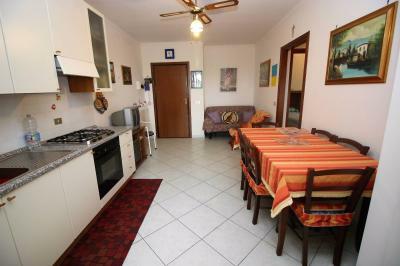 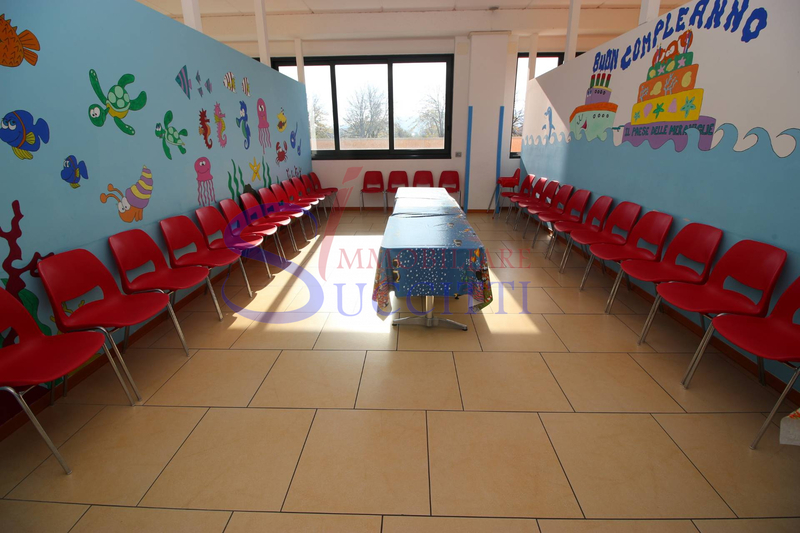 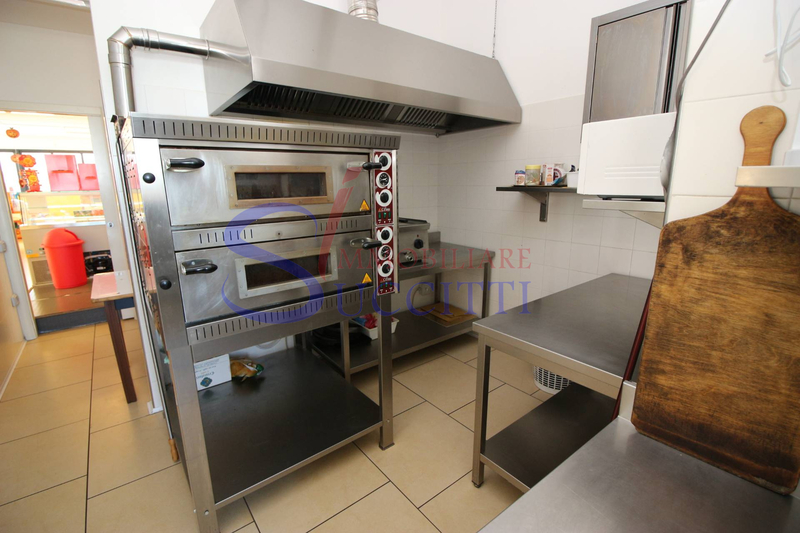 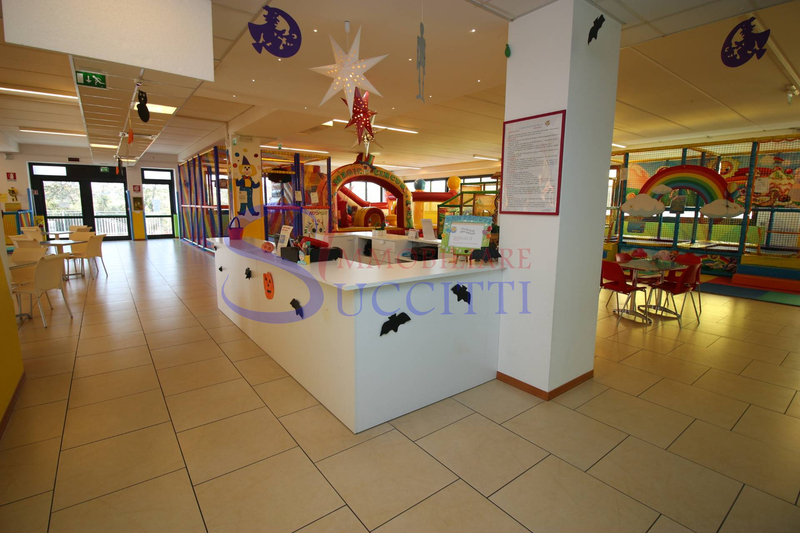 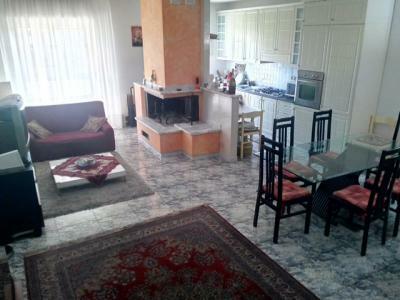 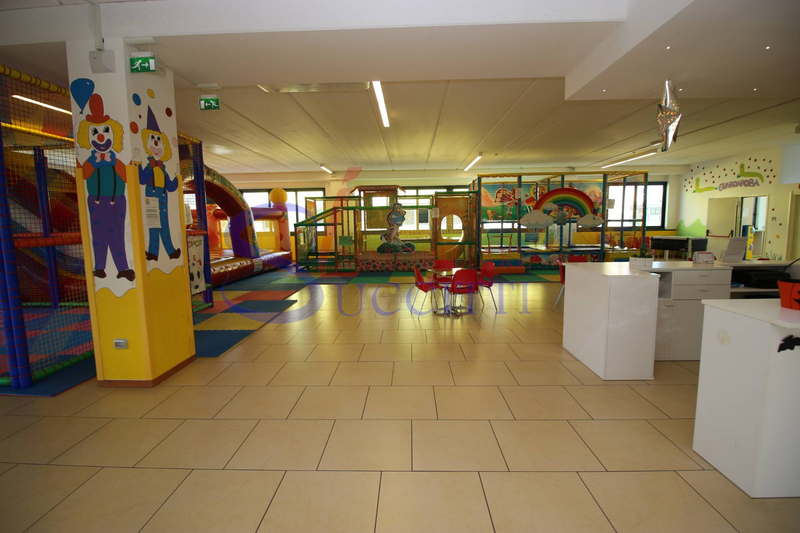 PLAYGROUND FOR Sale IN ALBA ADRIATICA. 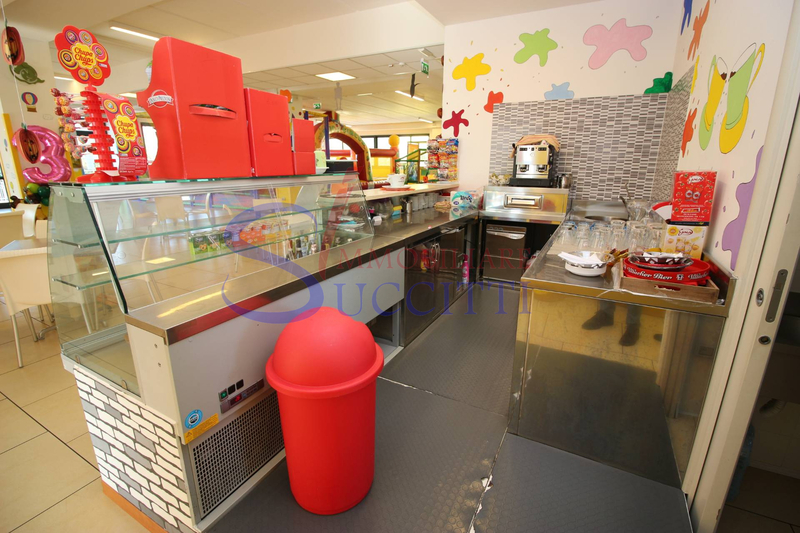 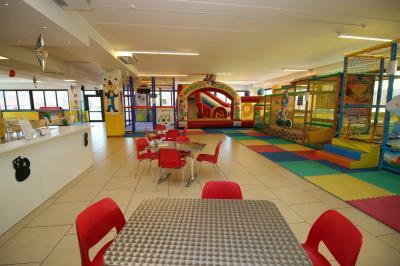 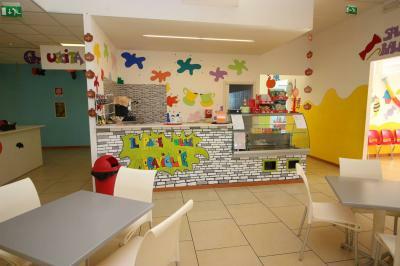 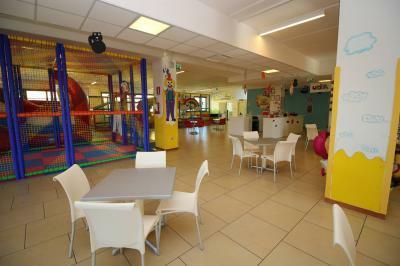 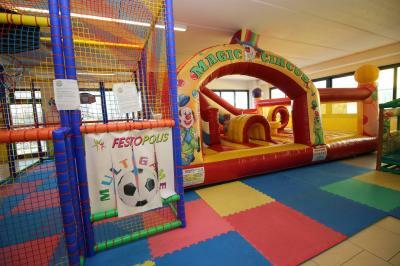 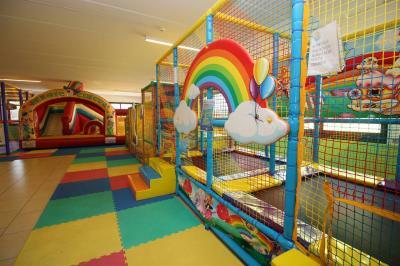 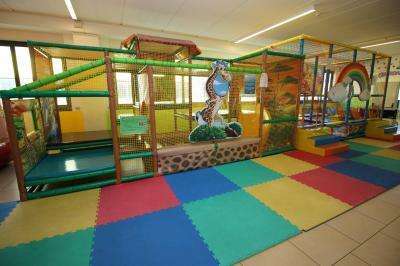 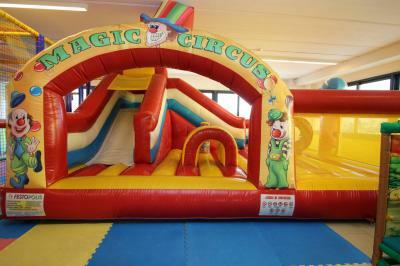 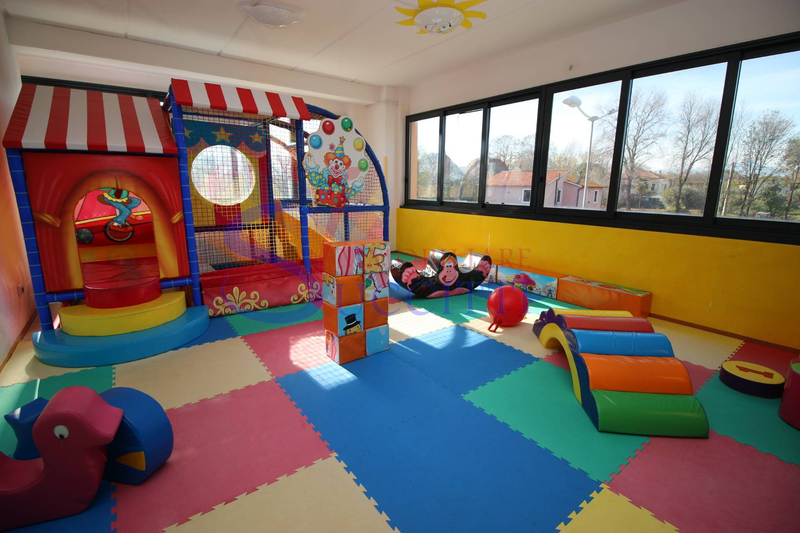 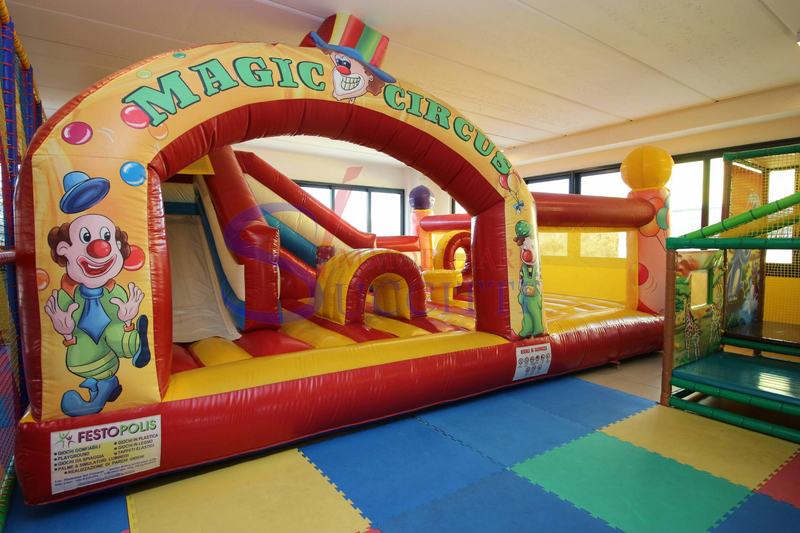 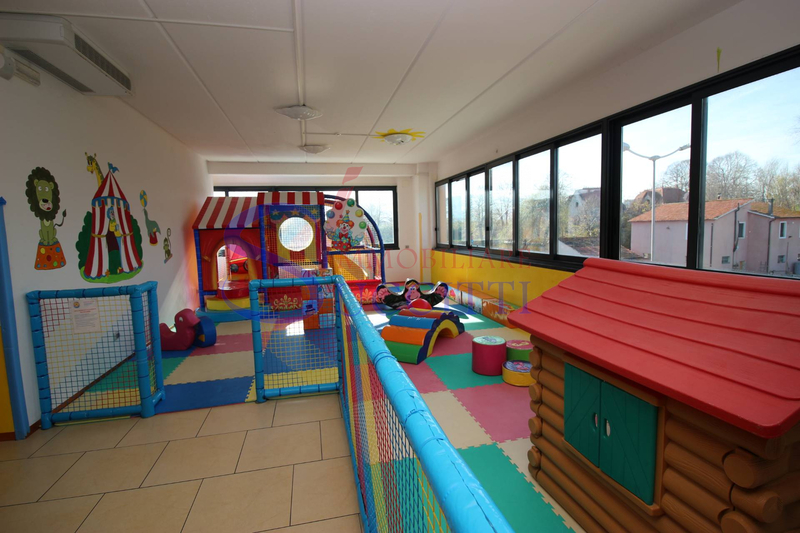 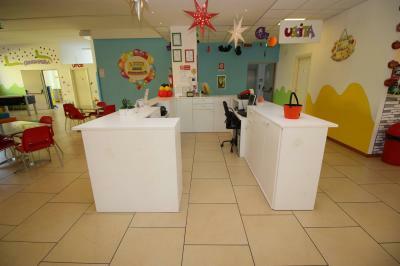 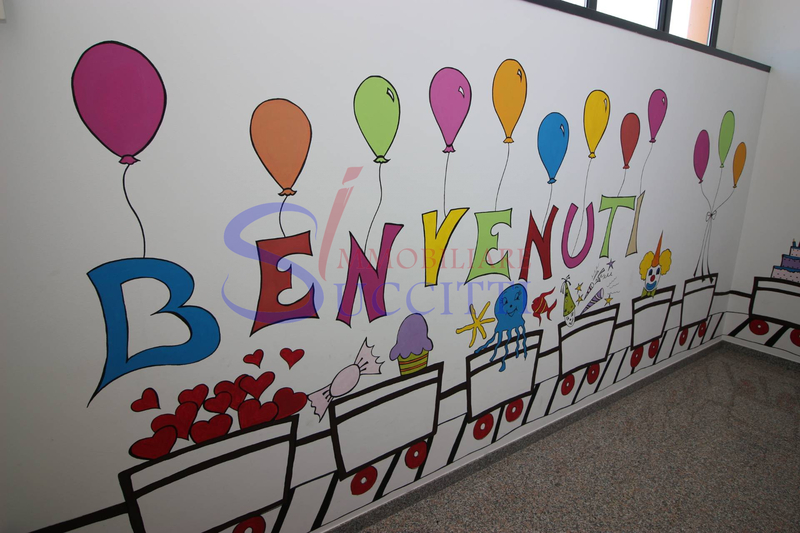 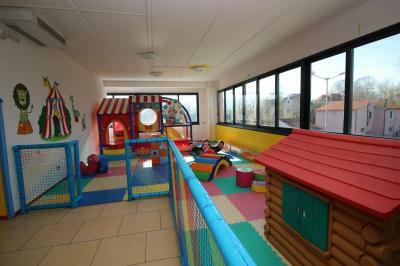 It offers the Sale of a playground for children from 1 year of age, up to a maximum of 10 years. 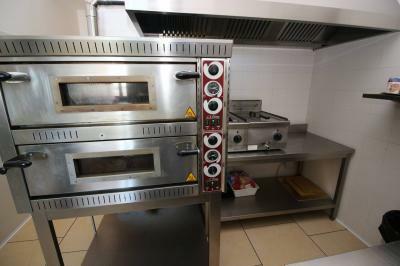 The park covers an area of about 700 square meters and is equipped with indoor kitchen, bar, cloakroom and several halls for events. Have a baby area where even toddlers jackets can relax relaxation of their mothers. Play in a comfortable place and always under the watchful eye of parents is a perfect for celebrating birthdays, to spend an evening with friends, enjoying food without having to chase after their children. 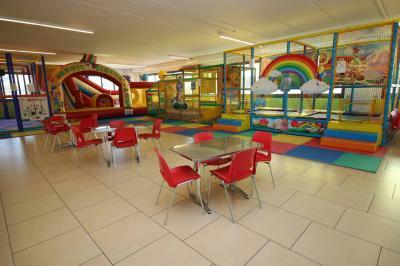 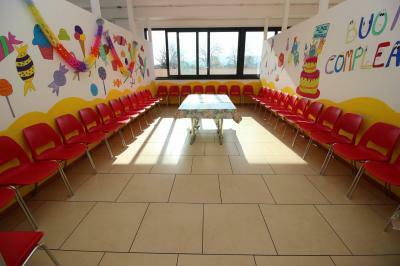 The playground gives you the possibility to celebrate birthdays, family dining, dine with your class (year end Christmas dinners, school dinners, etc. ), organize theme parties (Halloween, Carnival), birthdays, new year's Eve, in an environment of Entertainment, gaming and leisure for children and peace of mind for parents. 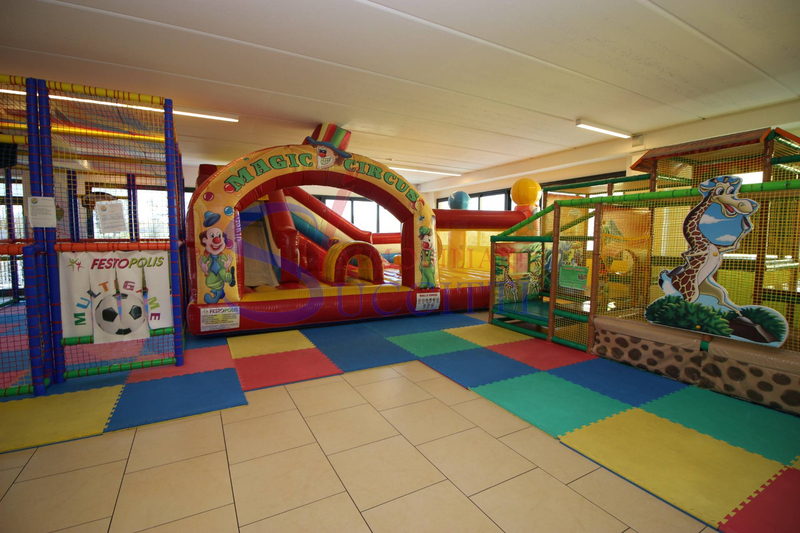 Sensitive environments with separate halls where each event has its own privacy while in other spaces, play, dance, or there is organised entertainment etc. Our park can be even after school, help with homework or Cologne in summer. We also do not lack initiatives to help relax mothers with postural yoga sessions or prenatal classes so a facility that welcomes families to 360°. 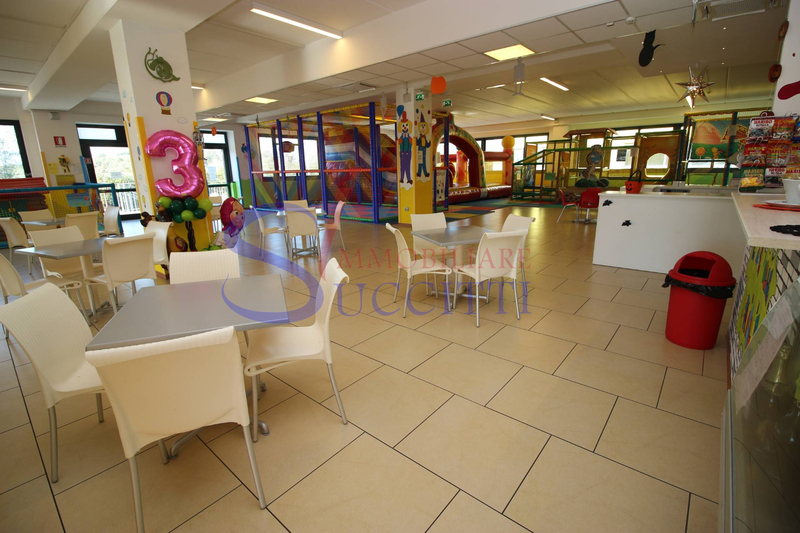 The playground is located in a convenient location within easy reach and with many parking places at the service of the structure and other activities within the Business area.